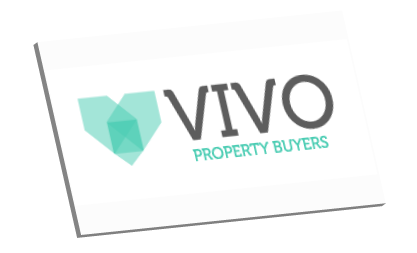 Vivo Property Buyers is a small family-run property buying company which specialises in buying homes fast, giving sellers an alternative to an open market sale. Originally Potrell, Vivo wanted a new brand and a new image to differentiate themselves from competitors and set themselves apart from the ‘salesy’ image of the industry. 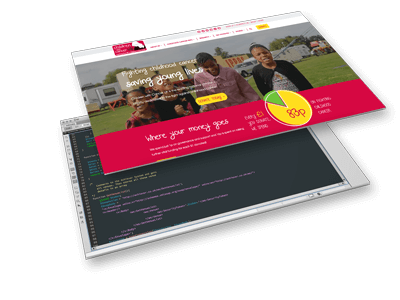 This project had three primary goals: to increase visitor trust, to become an authority in their field and to improve conversion rate. After a usability project, rebrand, and website build we were able to hit all three goals, producing these improvements in performance. 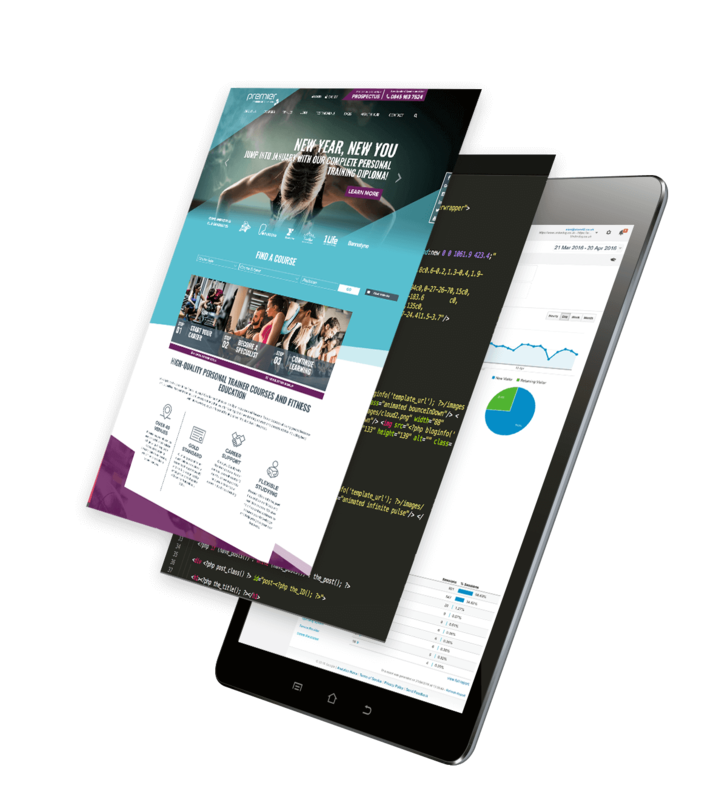 Vivo run their entire business online, making a user friendly, functional website a critical priority. 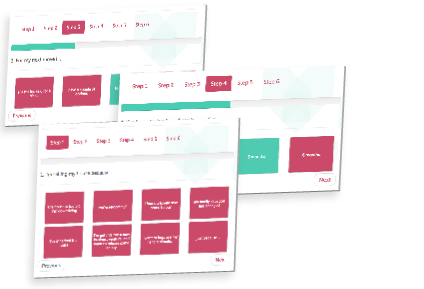 We ran a full usability audit to highlight any areas where the user journey could be streamlined. From this study we found that not only was there ambiguity and navigation issues on the old site, but users did not find the brand trustworthy. 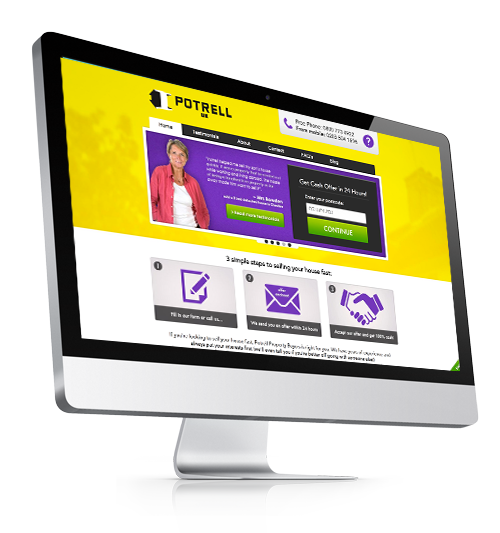 Potrell operates in an industry that is not heralded for its transparency or trust worthiness. We wanted to tackle this perception directly. We did this in six primary ways. We portrayed Vivo as friendly and approachable with the experience and supportive personality of a caring parent or guardian. We chose the name ‘Vivo’, a Spanish word meaning both ‘to be alive’ and ‘inhabit’, which elegantly combines the nature of the business. For the logo, we leaned heavily on the iconography of a house but added the warmth of a heart. 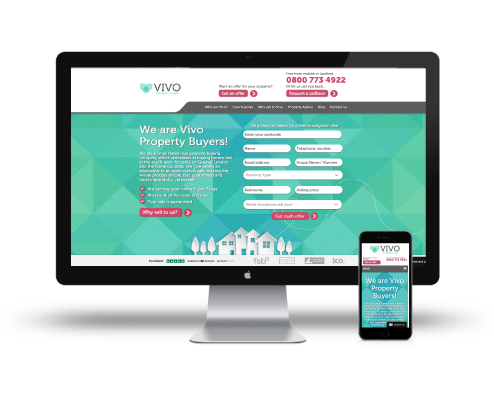 We redesigned the new Vivo site to be reassuring, informative and trustworthy, while also capable of alleviating any anxiety around selling a house. We also sought to tackle the scale of selling a home by making the site playful, light-hearted and welcoming. We included some illustration and animation to draw attention, while constantly establishing a clear limit between playful and childish. 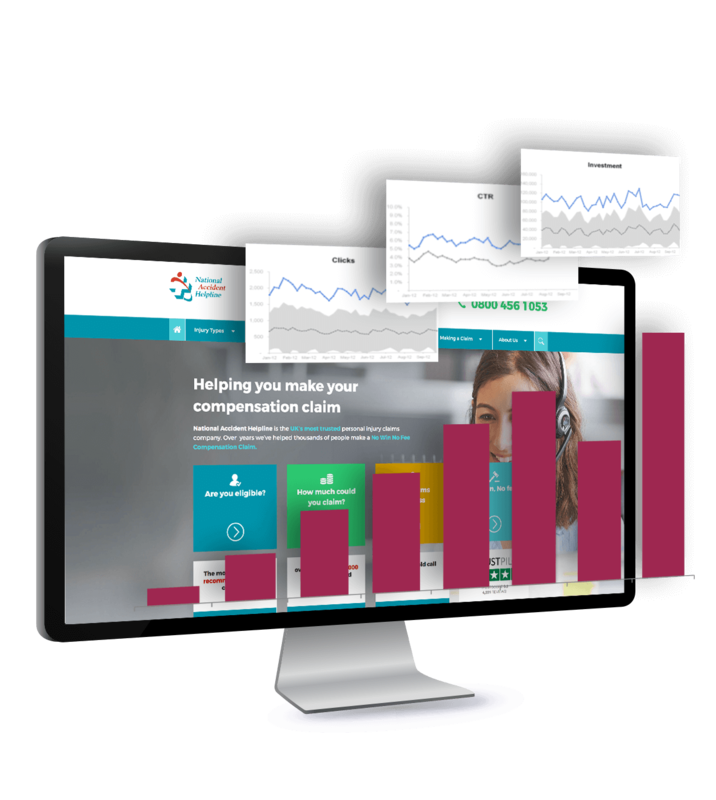 As the primary conversion points of the site, we placed the form and phone number front and centre and allowed for users to request a call back at a specific time or within the hour. A primary tool for conversion built into the site is a quiz titled, “How should you sell your house?” This tools aids customers in deciding whether to sell their house via Vivo and has been a driving force in increasing the authority, reliability and honesty of the brand. 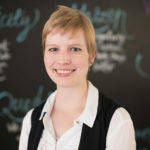 It was amazing to get stuck into a rebrand that really had a good heart! 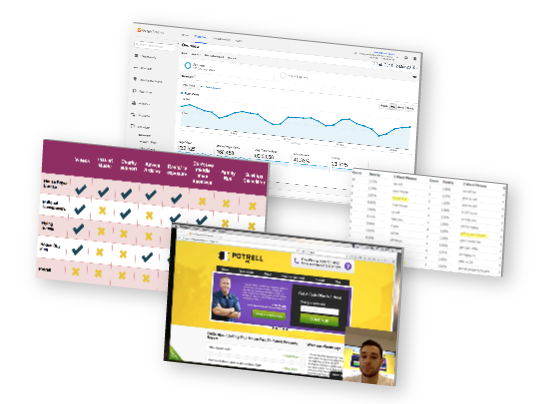 In our usability testing, users wanted a friendlier, warmer and less ‘salesy’ brand and we can see amazing results from listening to their feedback.